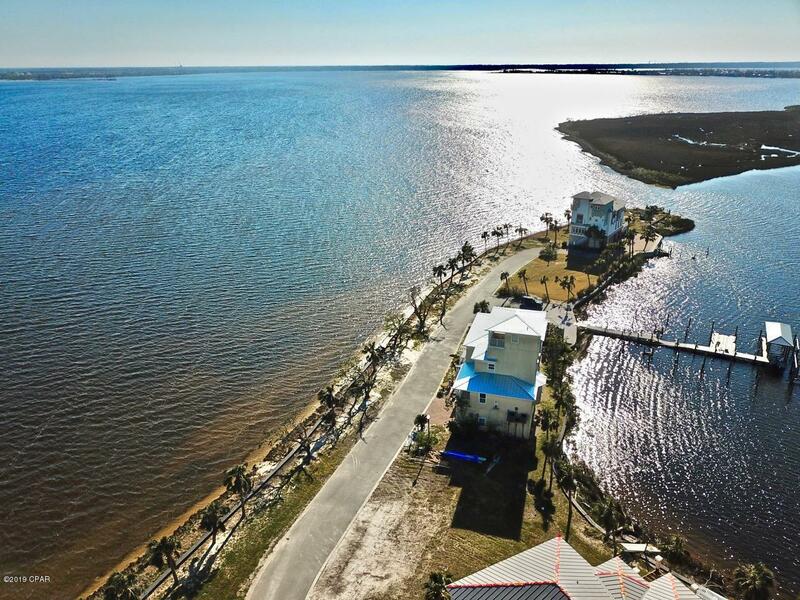 Build your dream home on this prime waterfront lot in the prestigious gated community of East Bay Preserve & Yacht Club. 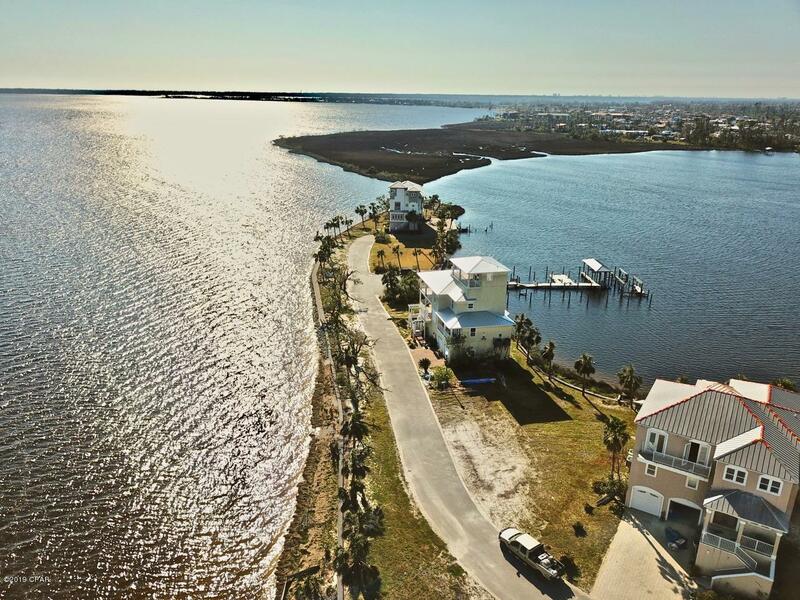 Surround yourself with million dollar waterfront views from almost every angle--this exceptional .25 acre waterfront lot has approximately 60 feet of frontage on the bayou as well as gorgeous unobstructed views of East Bay, and is a must-see if you are looking to build your dream home on the water. 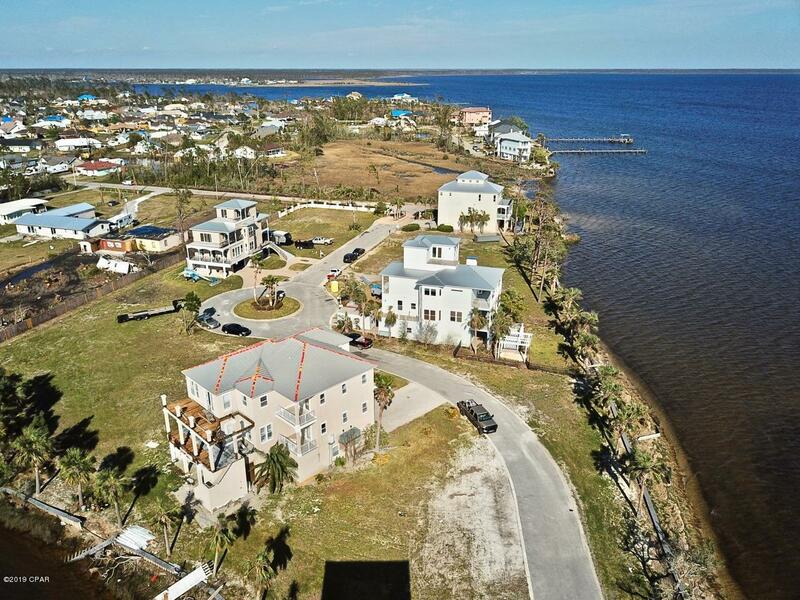 Just a short boat ride away from the Gulf of Mexico, residents of East Bay Preserve & Yacht Club enjoy safety, security and privacy within, and deep-water community dockage, boat slip with purchase of home, floating boat lift. 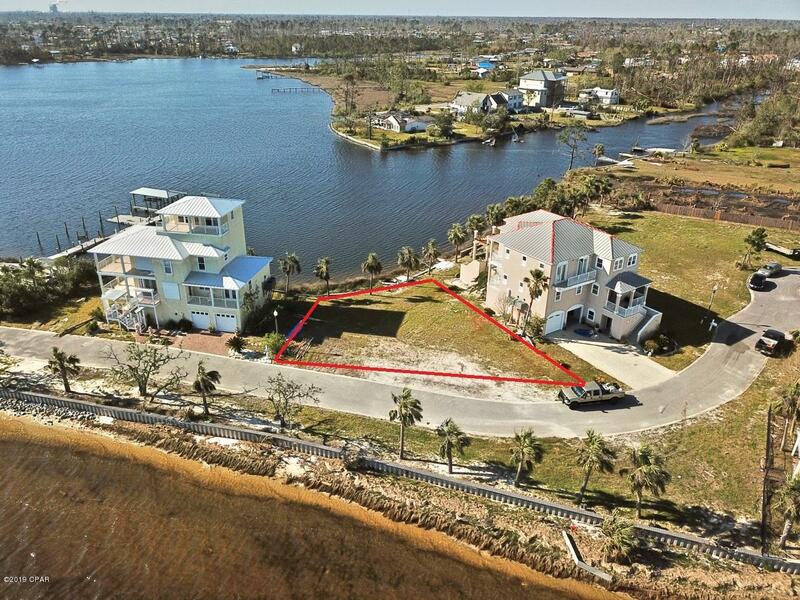 Seller agrees to pay special assessments at the time of closing.